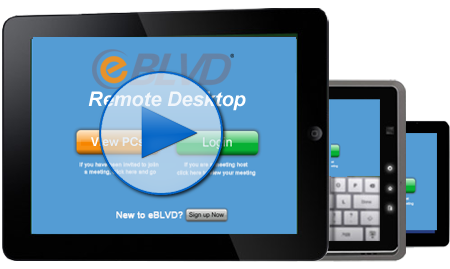 Easy, fast and affordable remote access technology. Work with anyone, anywhere. Wherever work happens you can connect from your phone or tablet. Reach more people across the globe and reduce travel costs. Focus on your business while we take care of the rest.